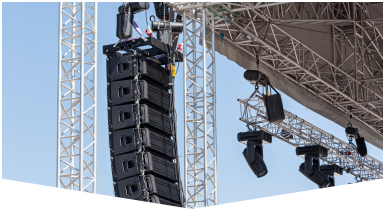 Custom Stage Design provided as first class service from Master Sound Production is available for large concerts, festivals, indoor and outdoor event, smaller events, and much more. We can customize your stage anyway you want. We have affordable rates and top quality equipment so you get amazing value for your money! You will not be disappointed. 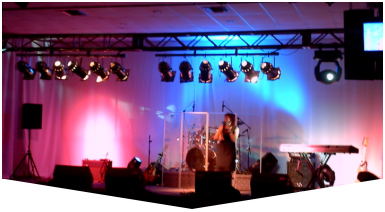 To hear more about our stage design options call us today. We will schedule you for a free consultation! Our custom stage design options will satisfy all of your specific needs. We started our business in 1996 and have since then provided exceptional services to our clients. We have everything available for your concert, festival corporate event, wedding, kids party, or BBQ. We have lighting, sound, staging, backline, fabric, speakers, DJ services, AV audio video systems, dance floors, and more. Our production crew will help you choose the right options for your special event. You will be our first priority when you hire us! 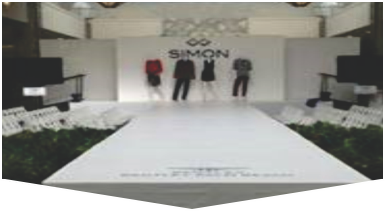 Our professional technicians will assist you with your custom stage design. Not only will we deliver your customized stage to you, but we will also set it up for you and break it down. Our crew will accommodate you anyway possible. You will be very impressed with how fast, efficient, and reliable they are. We guarantee your satisfaction. To hear more about our services schedule a free consultation with us.